I'm interested if it's really loud enough ? Specially for youtube videos or films sounds loud on the media player ? Any more suggesstions by someone else?? On first boot Setup Wiz crashed during setting up static IP. random apps crash, but i was shocked when Google Play started crashing randomly..
Upgraded yesterday and have latest firmware, anyone have issue with crashes? 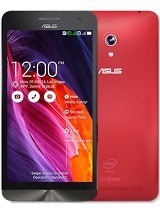 Anonymous, 06 Sep 2014Guys i m planning to buy a new phone plz let me know which is best Moto G (2nd Gen) or Asus Ze... moreWell. It's very close between these 2 devices. Zenfone 5 tops moto g2 in processor and RAM. I think moto g2 will be better than zenfone 5 in the camera and battery life. Also moto g2 will receive updates quick than zenfone 5. So it's really up to u. I have zenfone 5 and I love it. It's super fast. It's the best 10k phone out there. 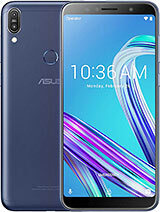 I got zenfone 5 few weeks ago. 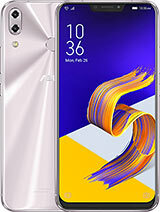 So between moto g and zenfone 5, it was easy for me to pick zenfone 5. But moto g2 solves the biggest problem in moto g. Sd card support. So it's very close between moto g2 and zenfone 5.
does zenfone’s intel atom processor support all playstore / non-market app like mediatek & snapdragon without any issues ???????? 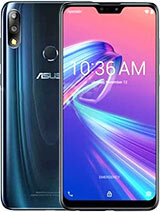 Guys i m planning to buy a new phone plz let me know which is best Moto G (2nd Gen) or Asus Zenfone 5 ?? AnonD-298283, 05 Sep 2014can any one the average temperature of the sealed smart phone battery? please Depending on ambient temperature usually between 28 and 35C. Obviously if your ambient temperature is higher, the battery temperature would be higher as well. Al, 05 Sep 2014Hi Tomazz, is it possible that the battery life/span of Zenfone 5 improves after the release o... moreHard to say. The only phones that I've updated from JB to KK were ARM based, and the battery life improvement was marginal, but speed improvement and memory handling improvement was huge. However JB had 0 optimisations for the Atom CPU, so it *SHOULD* see more dramatic improvements to battery life, since throttling of the CPU is now done by the ZenUI, and it should be far more controlled once it's done by the OS itself. Therefore I cannot say more than that battery should improve, but by exactly how much is not possible to determine until KK is actually out for this model. 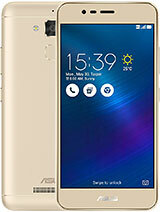 ASH, 05 Sep 2014Tomaz can you please help,, I am using ASUS zenfone 5 from one week My phones battrey drain... moreSet screen to automatic brightness, update to 1.18 firmware, close apps that you're not using. I don't know how good the cellular signal is where you are, or how strong your wifi signal is, but usually lower channels of Wifi have stronger signal. On cellular it's the other way around. The low frequencies need more power, so 2100 MHz 3G will make your battery last longer than 900 MHz 3G, on same signal level. I would recommend that you open the settings, check battery graph and see what are the biggest power users, then address those. Just bought the Zenfone 5 8gb, i was so exited to have the phone, what i like about this phone is the camera picture was amaizing, i havnt try much about the phone function before installing any software from the play store, i get this message popup on the screen says the "broser needs your location" all u need to do is to select the optioin Deny or Allow, after selcting either one of them u need to tick the box to confirm do not show this again. after doing that i installed some apps like Whatsapp, and this time the popup came out again says "whatsapp tries to read contact, Deny or Allow> and this popup keeps on coming out on the screen even u not using the program and while using other program it still poping out several time untill u have to press the Allow button many times then it gone, after few minutes it came out again the same problem and came out, i have no idea what happen and also some of the apps are very lagging. 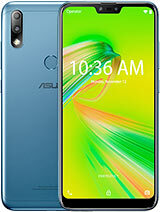 i had latest Android version 4.3, build number ASUS_T00J-WW_USER 1.13.40.8_20140516. 6 release keys, 010175_201401130121, any 1 who had this same problem pls inform me what to do. thank you in advance. 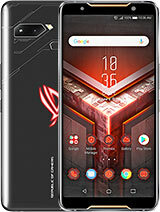 Hi tomaz..i just want to ask if Android 4.4.3(kitkat) upgrade is now available for zenfone 5,and how can i upgrade my fone to kitkat?thanks a lot in advance.. I am only using Wifi for whats app, facebook and skype no long calls . No Games installed till yet still battery drains out. 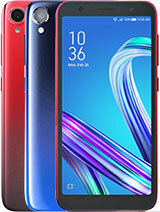 Hi Tomazz, is it possible that the battery life/span of Zenfone 5 improves after the release of kitkat? If so, does it improve dramatically or just a bit? Thank you! can any one the average temperature of the sealed smart phone battery? 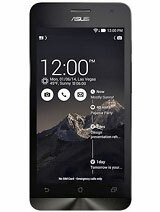 you will need to charge this moble 2 times a day, if you can afford that then go for this phone. Currently best in market.